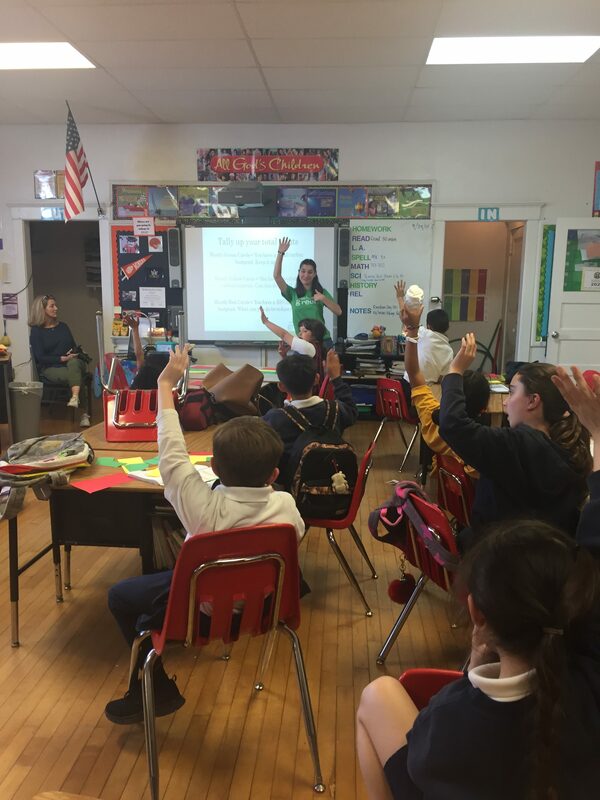 The Air Classroom Presentation Activity is a great way to spread awareness about air quality. You can use the Air Classroom Presentation script to inspire and educate your school community about why air pollution is important and how they can take concrete actions to improve the quality of air. If you’re looking to take air quality to the next level, this is a great Activity to layer on to existing air-related Grades of Green Activities. 0 Responses on Air Classroom Presentation"